NO liability is accepted for the use of this collar, use it at your own risk. We have had cockerels in this collar for nearly 8 months before we had to re new it. 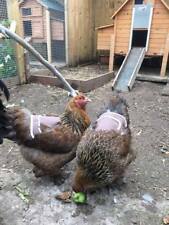 You MUST understand this collar is a last resort for your cockerel, if it doesn't work you may have to get rid of him, all you can do is try it and see. The NO CROW Rooster collar is designed to allow the necessary vocalization but at a reduced level. The effectiveness is dependent on the collar being properly fitted and adjusted. Results may vary from rooster to rooster, and are dependent on the person doing the fitting. If you are wanting to raise your egg production, keep it going for a while longer and what to keep your hens fit in the process, Poultry CalciBoost is the product for you. Add 1 gram of Poultry CalciBoost to the food for every 4 kgs of bird bodyweight. 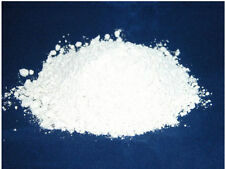 Ampollium 200 Powder 100G. Account Number: 814772050. BSB: 082570. Account Details are Our Phone Number is 1300 667 537. 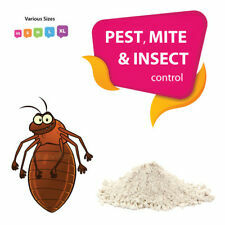 PURE FOOD GRADE DIATOMACEOUS EARTH 1 KG BAG. We are a large distributor of Diatomaceous earth and have received many requests from health conscious people about the benefits of taking DE on a regular basis. BEC Maxicup Automatic Poultry & Waterfowl Drinker (HCBC375). Fit the Maxicup by removing the nut & filter, place the Maxicup spigot through the hole leaving the washer on the outside and tighten down the nut until it forms a seal with the wall of the tank - then fit the filter behind the nut. Johnsons Poultry Anti-Pek Spray For Birds Johnsons Poultry Anti-Pek Pump Spray has been specifically designed for birds. It is an efficient way to help prevent birds from feather plucking and self harm, helping to keep them as happy and healthy as possible. 100ml. 100g Probiotics (Protexin, white soluble powder). Protexin Probiotic: Total Viable count:2x10 CFU/kg. Our Probiotic is a soluble powder for addition to the animals daily food or water and is suitable for all animals. Pigeon CalciBoost application Add 1 gram of Pigeon CalciBoost to the food for every 4 kgs of bird bodyweight. One level teaspoon weighs 2.4 grams and so is enough for 10 kilograms of birds. Highly bio-available source of calcium and magnesium for use in pigeons. 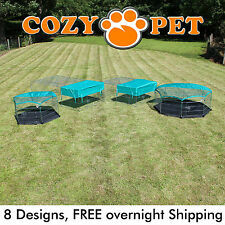 SUITABLE FOR CHICKEN/DUCK HEN EGGS. 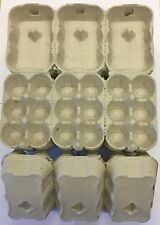 150 GREY HALF DOZEN NEW EGG BOXES. 50 / 100 / 150 / 300 / 600 / 900 / 1200.